A fresh new face for a Hamilton favorite. 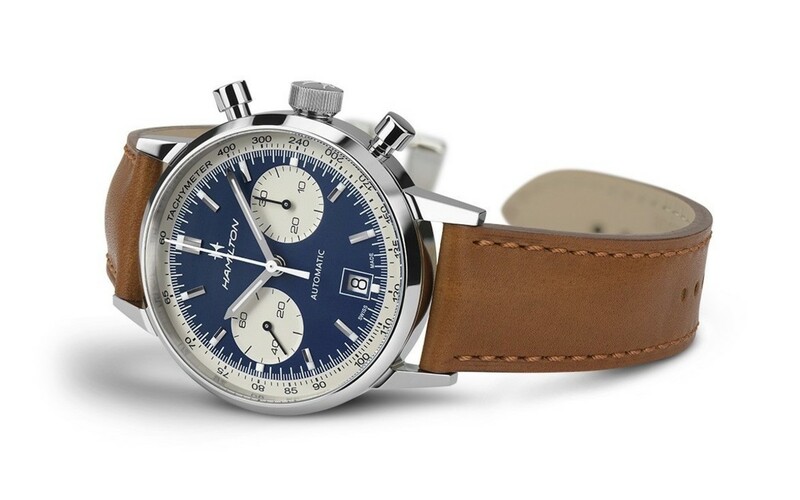 Hamilton's Intra-Matic returns with a fresh new blue colorway while maintaining the classic style of the original model from 1968. The matte panda dial and classic Hamilton logo perfectly captures that era and the 40mm case is the perfect size for any wrist. Powering the watch is an H-31 automatic movement that keeps the watch ticking for about 60 hours and it's all tied together with a stylish tan leather strap.